Xbox One console is operated by SuitestDrive. 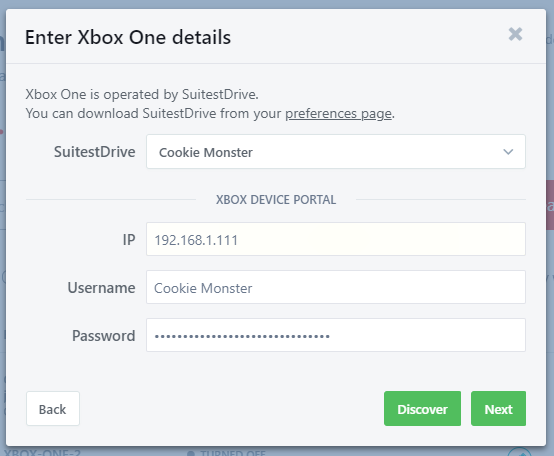 Before adding Xbox One to your Suitest account, you need to pair your SuitestDrive with your Suitest organization. If you are using a Retail Xbox One version then please make sure it is switched to developer mode. If you are unsure on how to achieve this, please refer to Xbox One Developer Mode activation. If you are using a Developer kit Xbox One then also make sure that it is switched to developer mode. Instant-on power mode allows Suitest to turn the device on as necessary. You need to be logged into your Xbox Live account or else the device will refuse to start any applications. 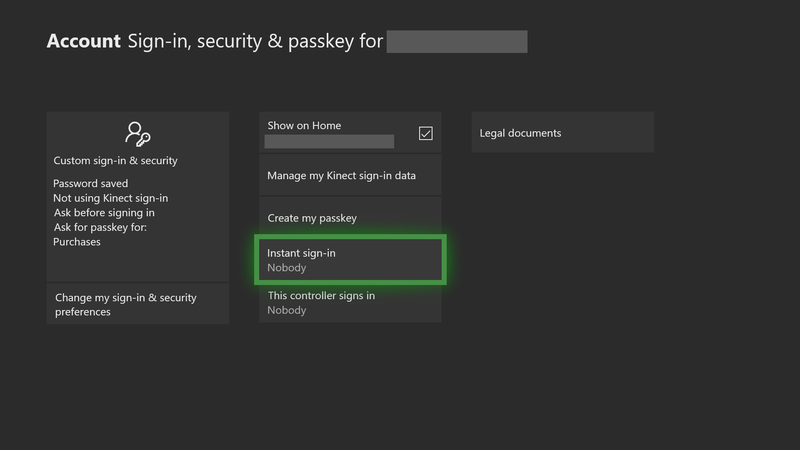 To make sure you are always logged in enable instant sign-in on your Xbox One. Now your account will sign-in automatically when your device is turned on. 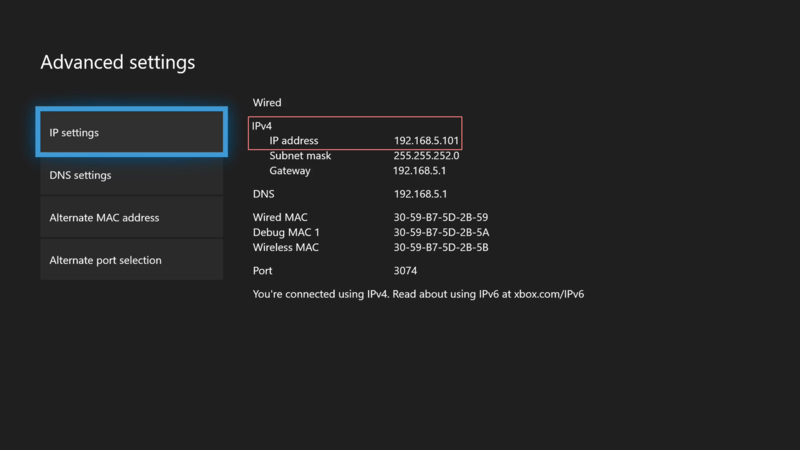 To connect to your console Suitest needs to know the current local IP address. 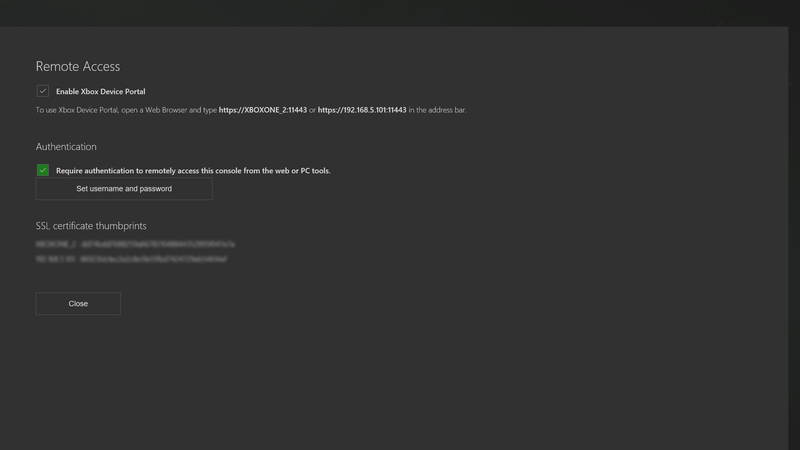 Xbox Device Portal allows remote access to the Xbox One console. It is necessary to enable it so that SuitestDrive can access the console. On the Xbox One open the Dev Home app, then go to Remote Management / Access and check Enable Xbox Device Portal. It is recommended that you also enable Authentication and set up username and password for a more secure access to your device. This step is optional. The steps to enable the Xbox Device Portal may vary across OS versions. At this point you should have paired SuitestDrive with a Suitest organization. Open the Add device wizard then select Add physical device, then choose Xbox One from the platform list and press Next. Use the Discover button for Suitest to search your local network for Xbox One devices. First select the SuitestDrive that you wish to add the device to. 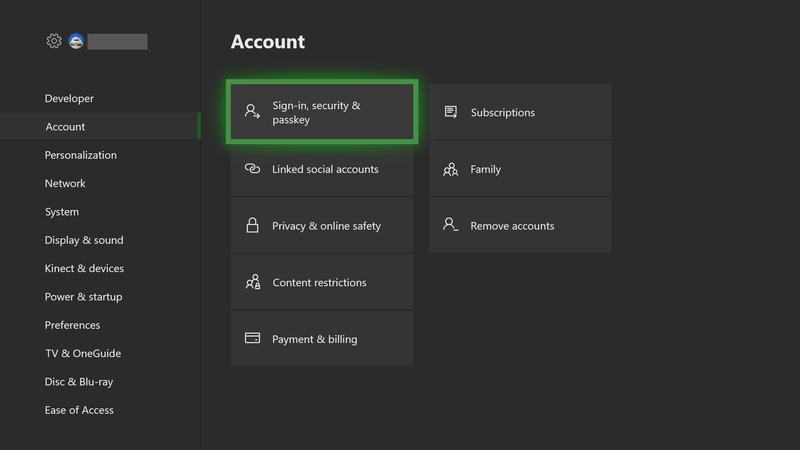 Press the Discover button, be patient while Suitest searches for Xbox One devices, if devices are found then you can select them from the drop-down. The local IP address will be automatically filled, however, you will still need to fill in the username and password. Press Next and the rest of the process will complete automatically. After this the Xbox One will become available in your Suitest account. No devices found: If no devices are found in the automatic discovery process, then you can try to add the device manually by filling in all the fields (local IP address, Username, Password). Now that you have your Xbox One device configured, it's time to instrument your app and start testing. Please check the Xbox One troubleshooting section for guidance.